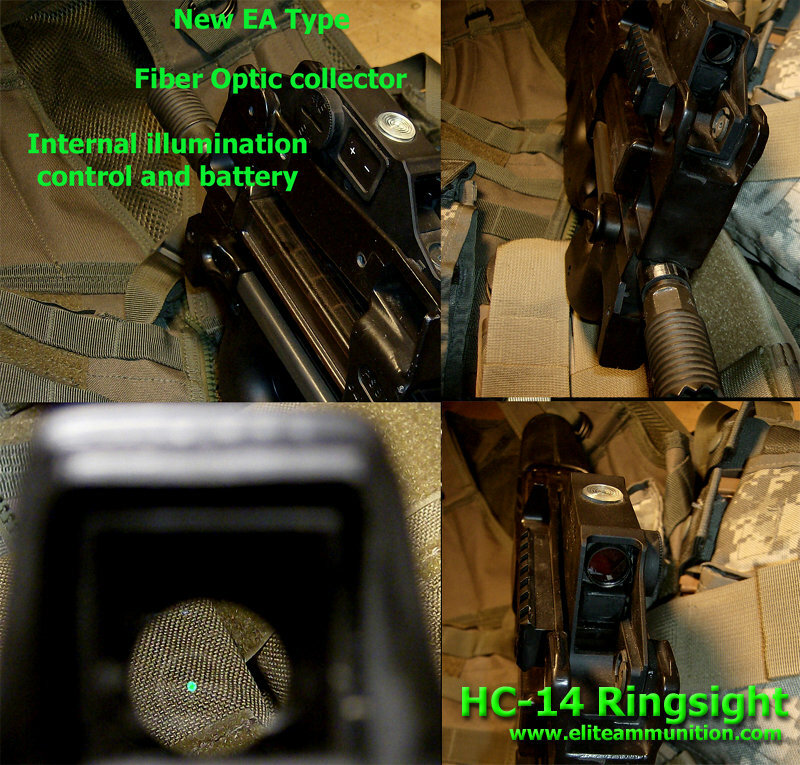 As you may or may not know but the UK Customs had been sitting on our shipment of Ring Sights HC-14 Mini Green illuminated since August of 2018. They just released them back to Ring Sight in the UK and the UK Government/Customs has now BANNED the exportation of this specific Ring Sight. This is something that is completely out of our control. REFUNDS have been issued via check and is being mailed directly from our bank.